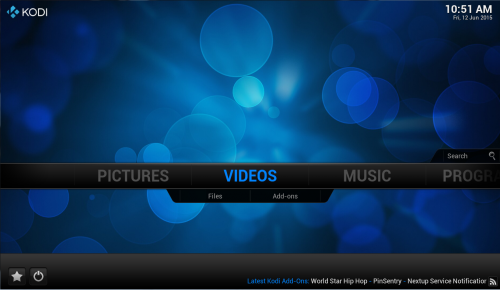 Recently, I got a e-mail in which the sender asked me how to setup Movie Library in Kodi. So, I decided to go deeper in this subject by adding movies and DVD to Kodi to composite your movie library in Kodi. With an endless range of remote controls, beautiful interface and powerful skinning engine, Kodi feels very natural to use from the couch and is the ideal solution for home theater. That’s the reason why people would like to add movies to Kodi for a movie library. Considering although Kodi can play many kinds of movies, it has difficulty of streaming encryption DVD disc for getting stuck. So the above operation have to be devided into two parts: part one,add videos and unencryption DVD movies to Kodi; part two, stick encryption DVD to Kodi. For sticking encryption DVD into Kodi, you can use Pavtube ByteCopy for Windows/for Mac to remove the copy protection from DVD and backup DVD to Kodi in a normal format like MP4, MKV, MOV, AVI, etc. Step 1: Install ByteCopy and Load DVD. Free download Pavtube ByteCopy, install and launch it. Insert DVD into disc drive, click the “Load file(s)” icon to browse to disc drive and import DVD into this app. 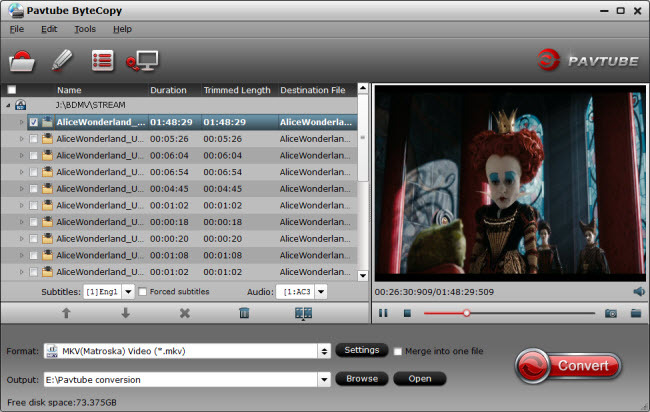 Step 2: Select video format and set profile. 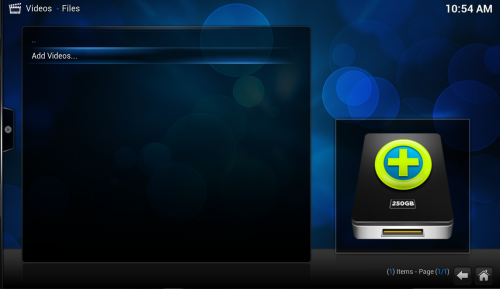 Choose from “Format” menu for Kodi playable video. In order to get Kodi file, you are suggested to follow the path “HD Video” > “MP4 HD Video(*.mp4)” as output format. Tip: Parameters including video codec, video file size, bitrate, frame rate, audio sample rate, audio channels, and more in Settings can be reset to get a satisfying video/audio enjoyment on Kodi. Click the big “Convert” to start the conversion. The conversion speed also depends on your computer configuration. My suggestion is not to play nor edit videos when it’s converting. After conversion, click “Open” or “Open output folder” to quick locate converted files. Once you have ripped your DVD movie to the hard drive in MP4, it is time to add it to your Kodi movie library as the part one steps. After that, you just can freely enjoy all your DVD movies on Kodi. 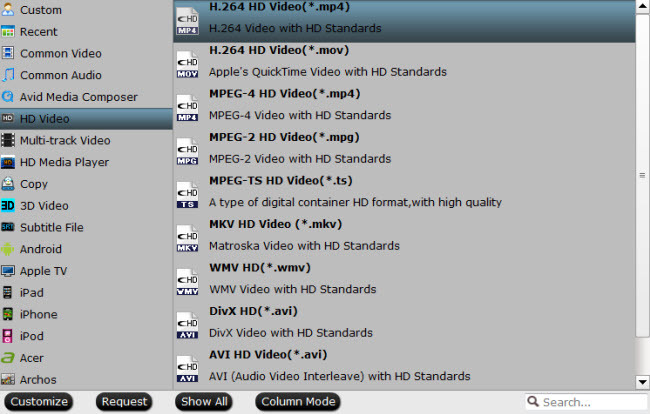 ByteCopy also exports H.265, M3U8, lossless MKV format for your need. Enables you to rip backup the latest and region-locked DVD/Blu-ray to many other devices, like WD TV Live Plus, iPhone 6, Surface Pro 3, etc. Failure to Play TV Programmes on Old DVD Player, What Format Should I Change to?